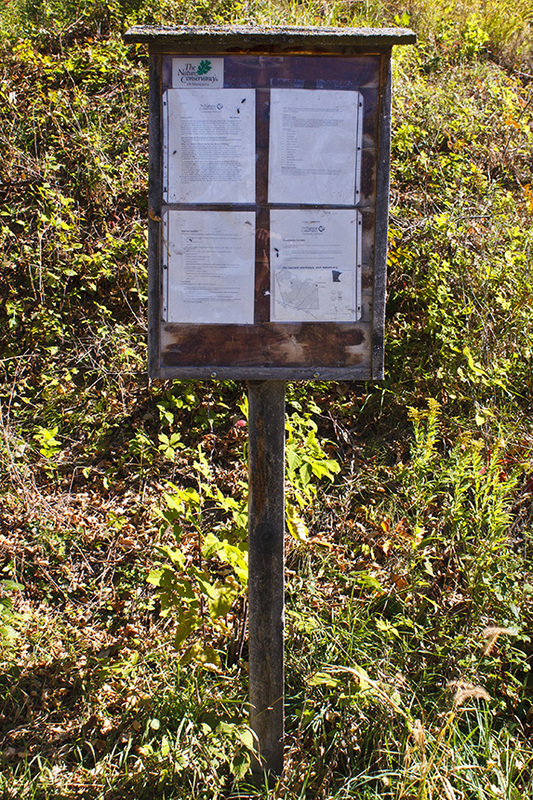 There are no maintained trails. 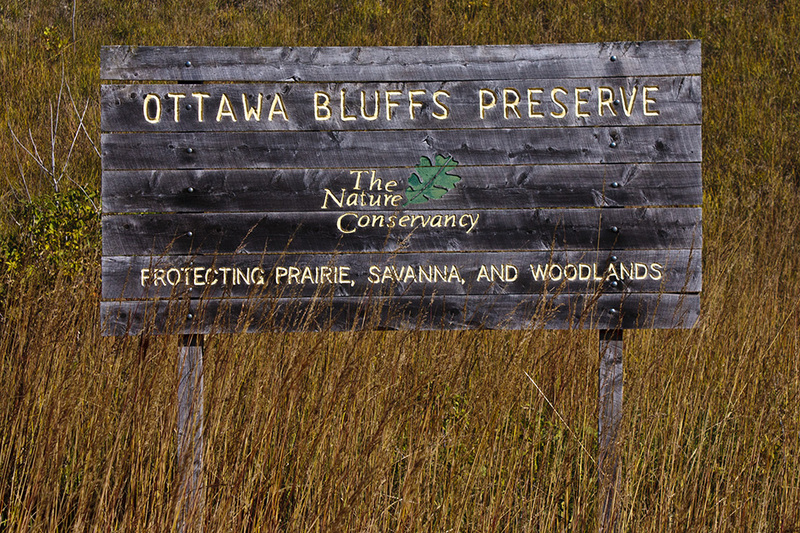 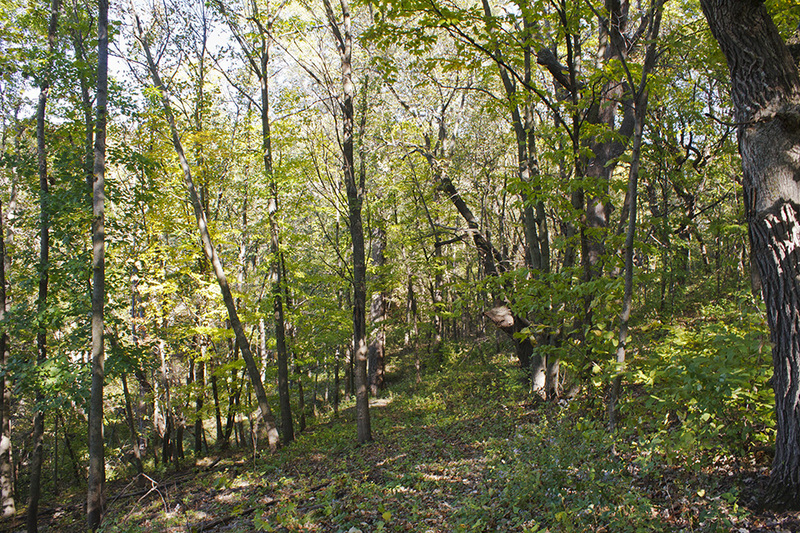 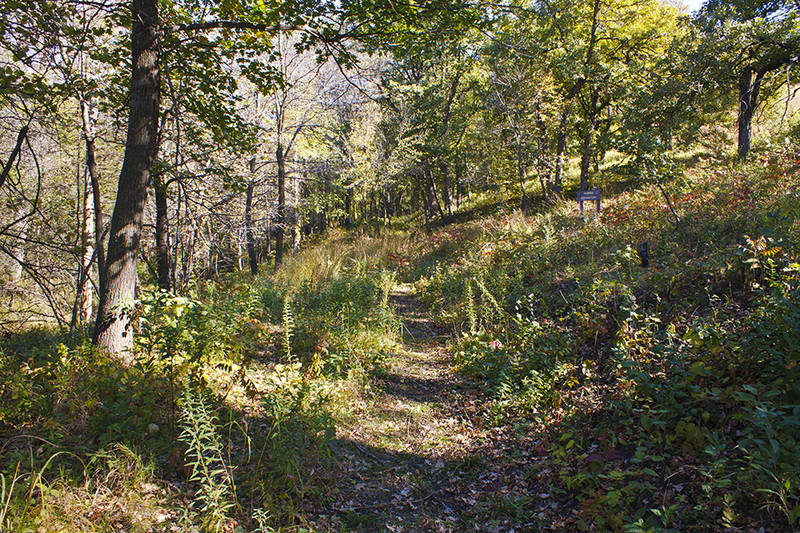 The 62-acre Ottawa Bluffs Preserve consists of a patchwork of dry hill prairie and oak woodland on a steep bluff of the Minnesota River Valley. 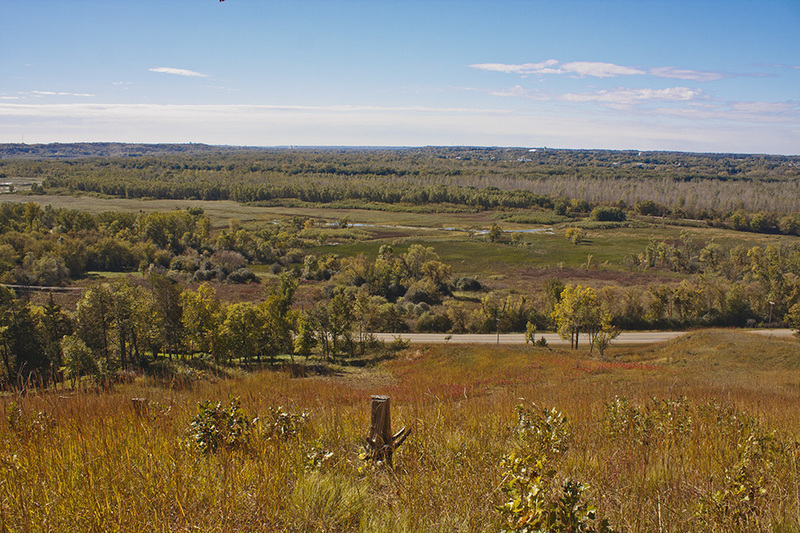 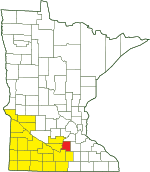 Visitors who undertake the steep and strenuous climb to the top of the bluff will be rewarded with an expansive view of the Minnesota River Valley and the town of St. Peter. 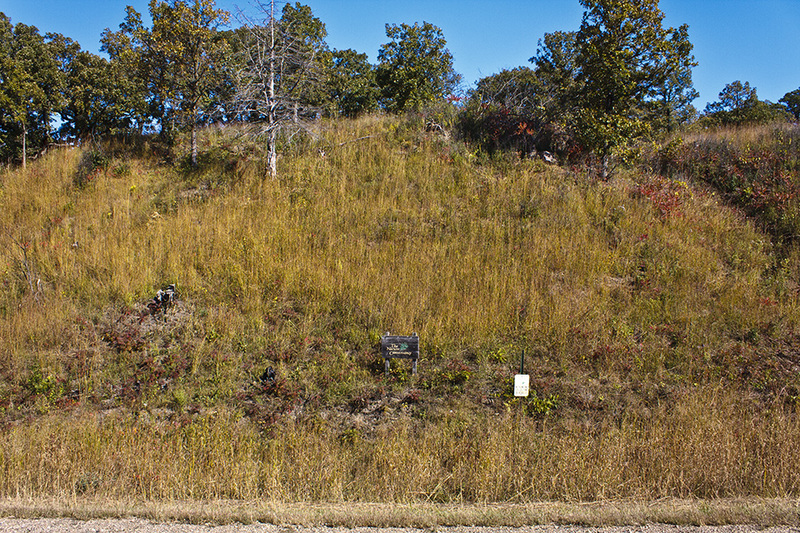 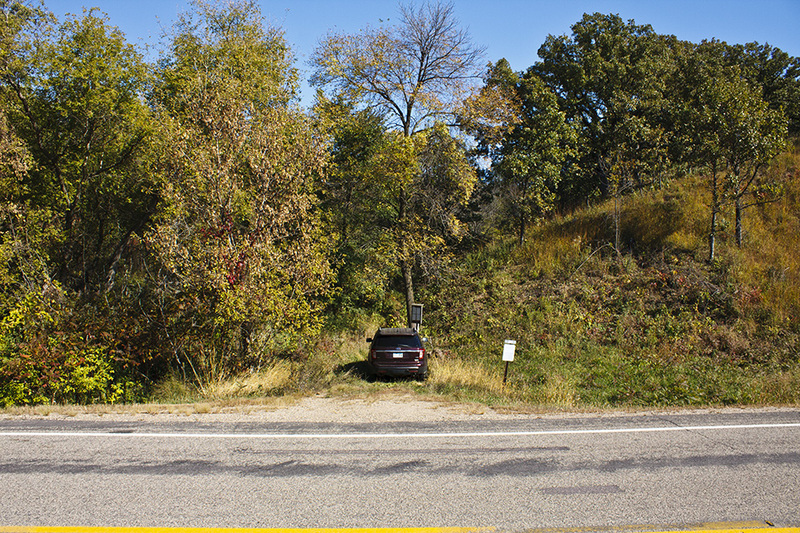 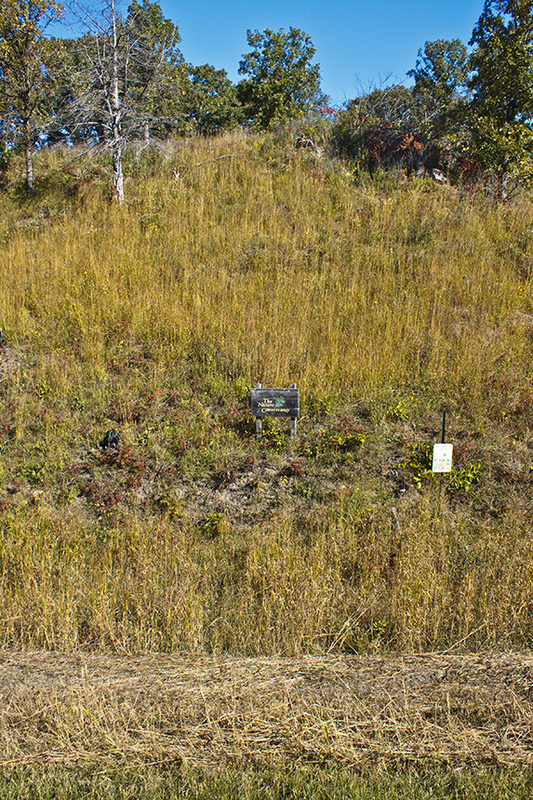 An American Indian burial mound is at the top of the bluff. 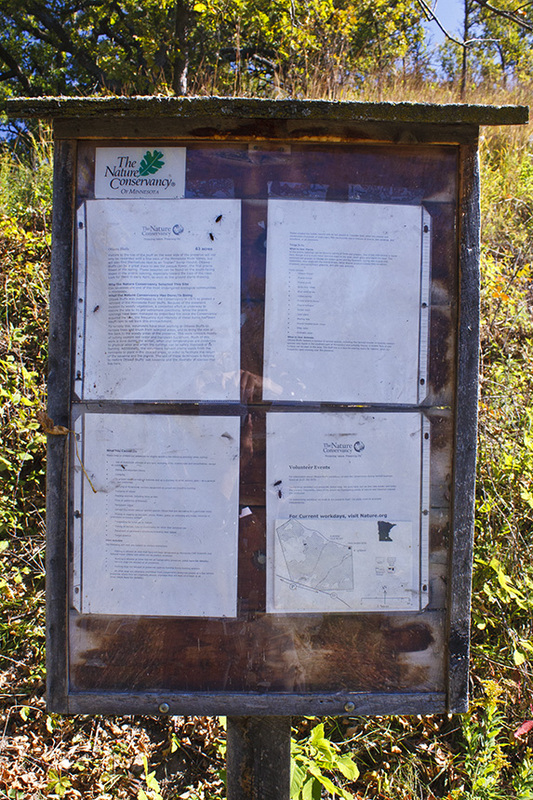 Western harvest mouse and a species of jumping spider, both species of special concern, and five state listed plant species have been found on the preserve. 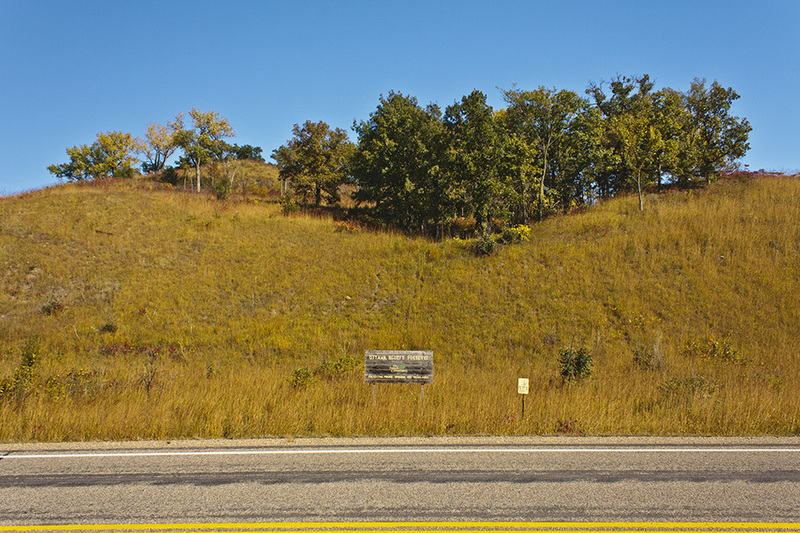 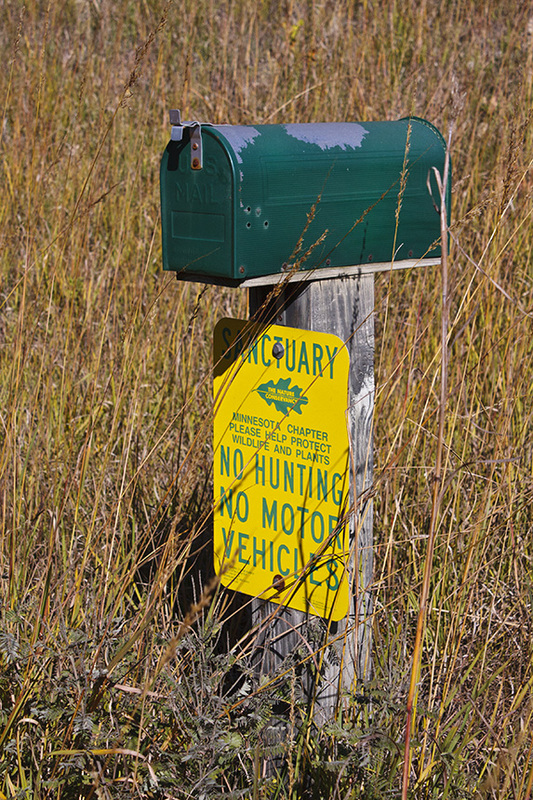 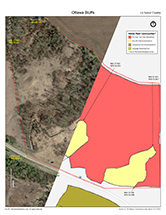 The site has been owned since 1975 by The Nature Conservancy (TNC). 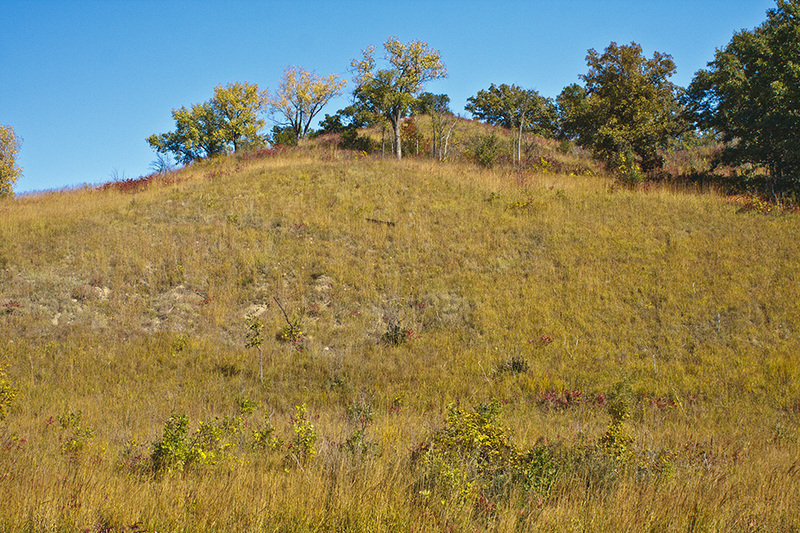 The hill prairie, unsuitable for farming or pasture, remains mostly undisturbed by man. 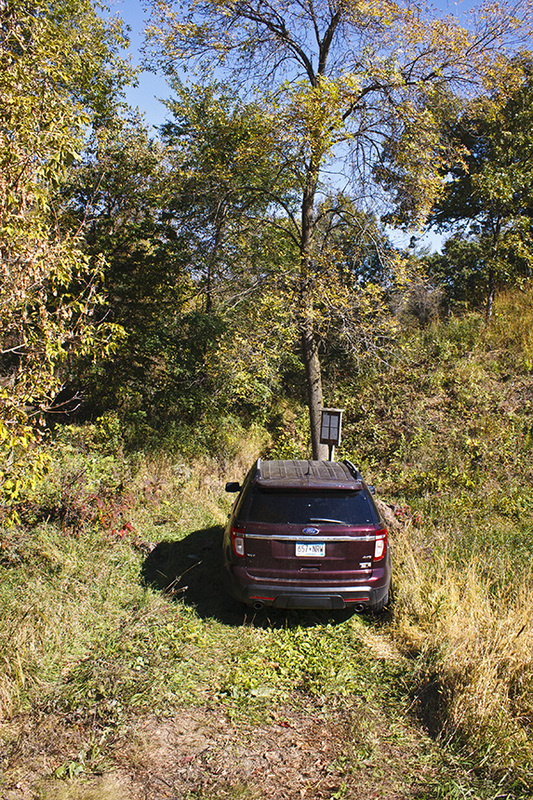 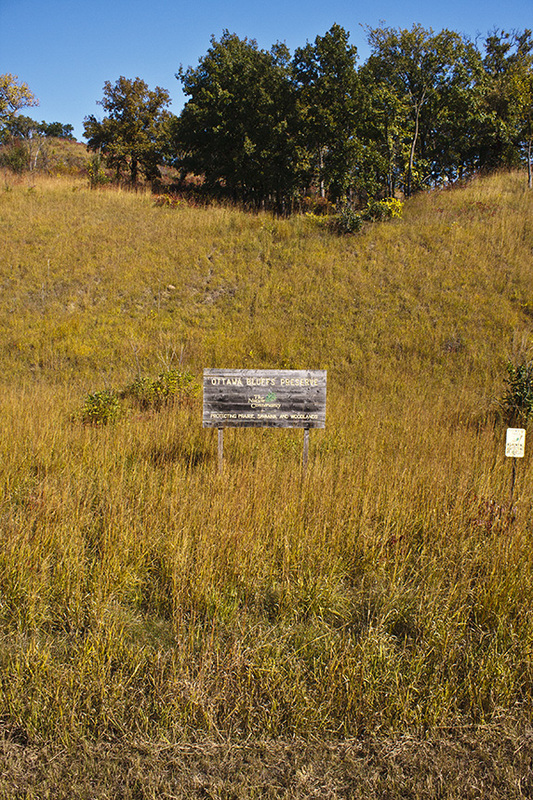 The previous owner began building a road from the bluff top to the base, but abandoned the effort less than half completed. 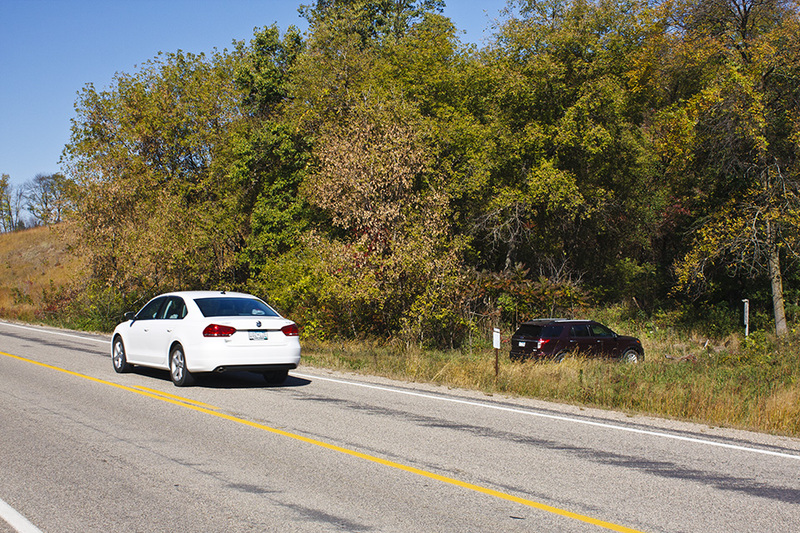 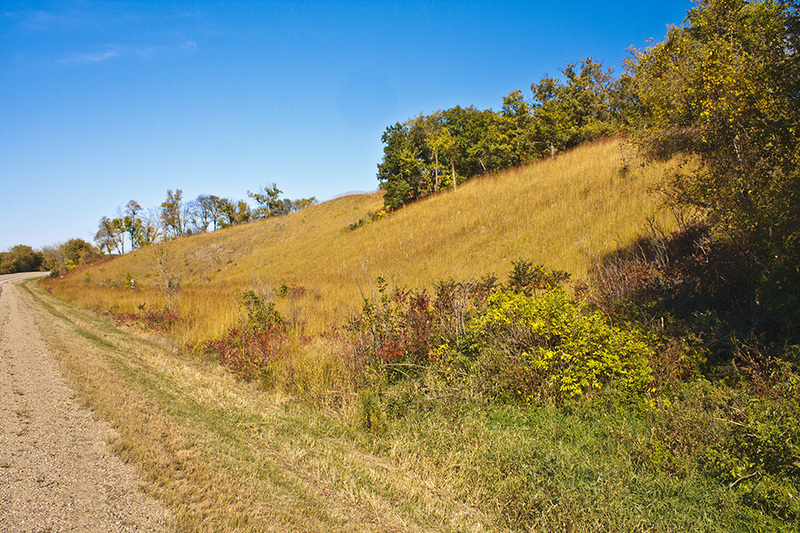 The former roadbed is now grassy prairie and an eroded ravine. 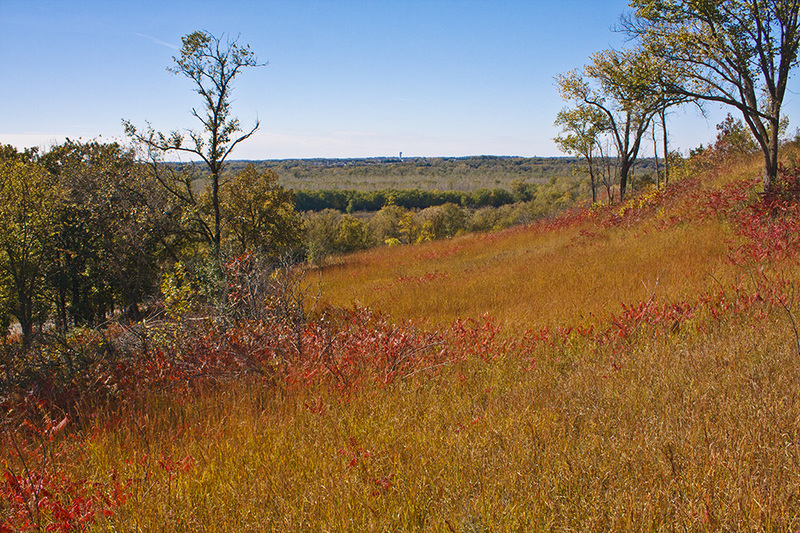 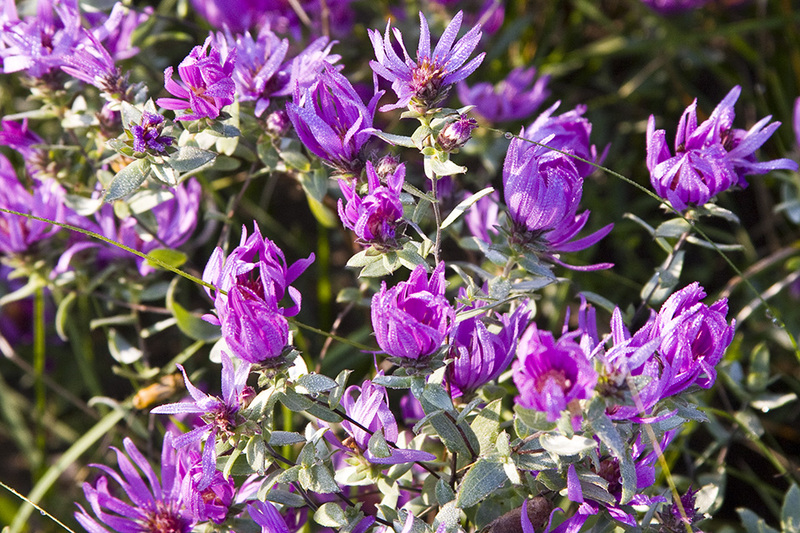 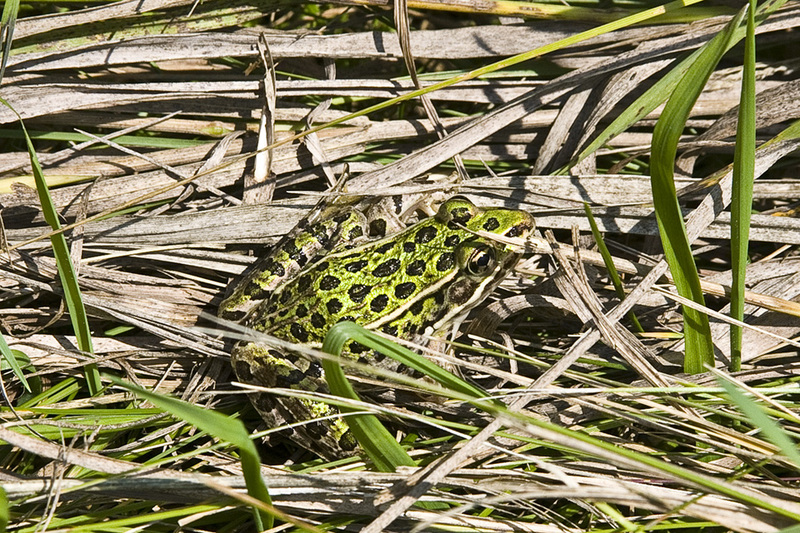 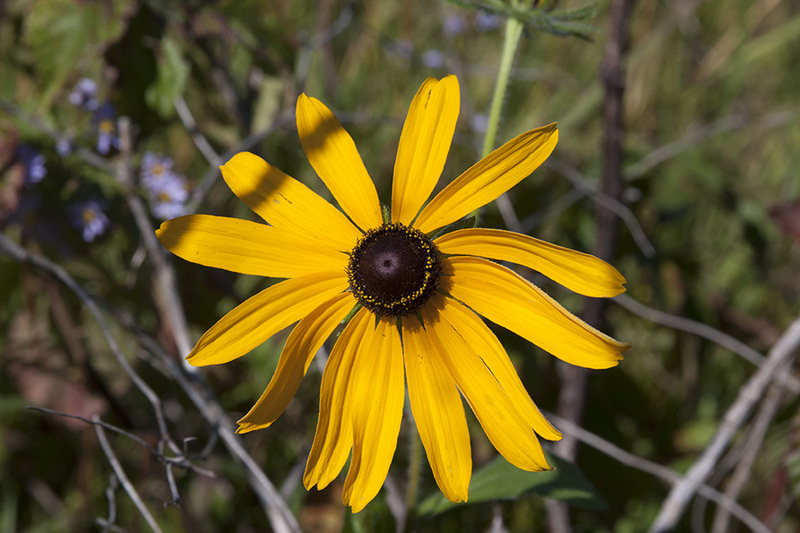 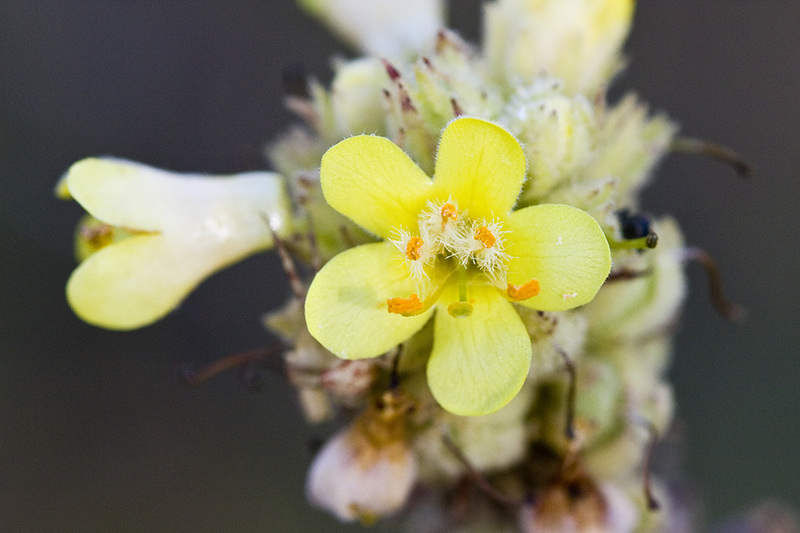 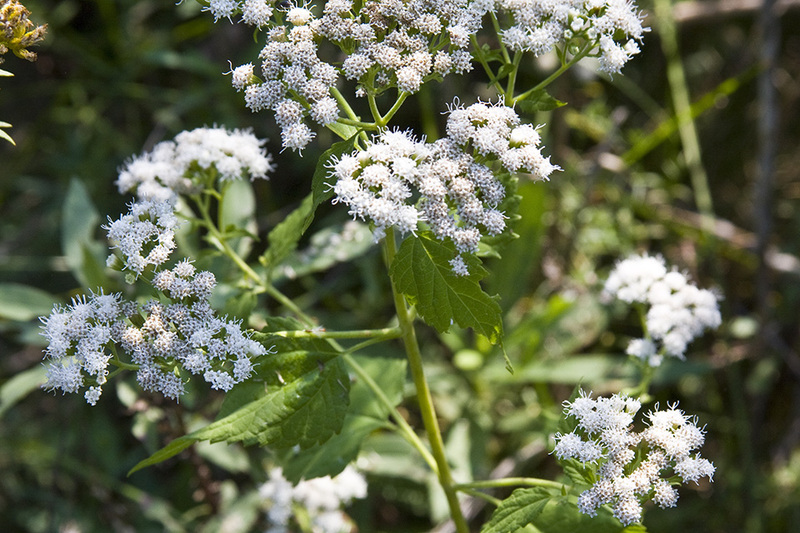 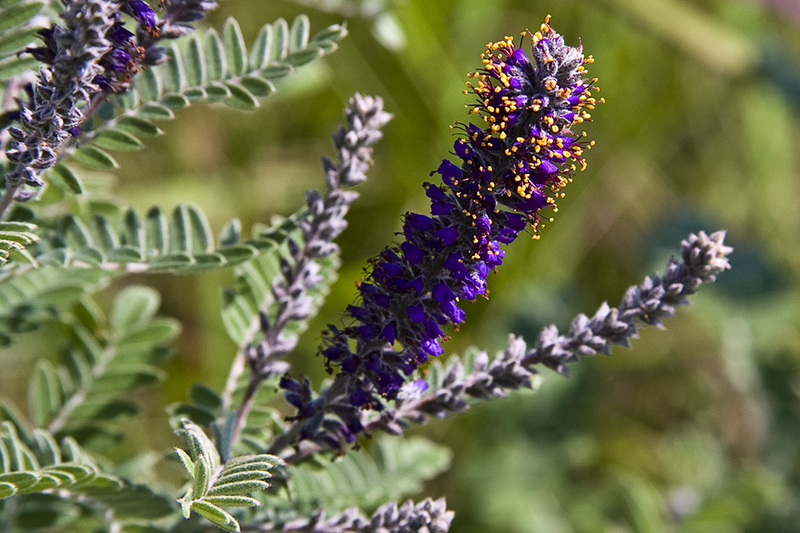 Decades of fire suppression have allowed woody species to encroach on and eliminate parts of the native prairie. 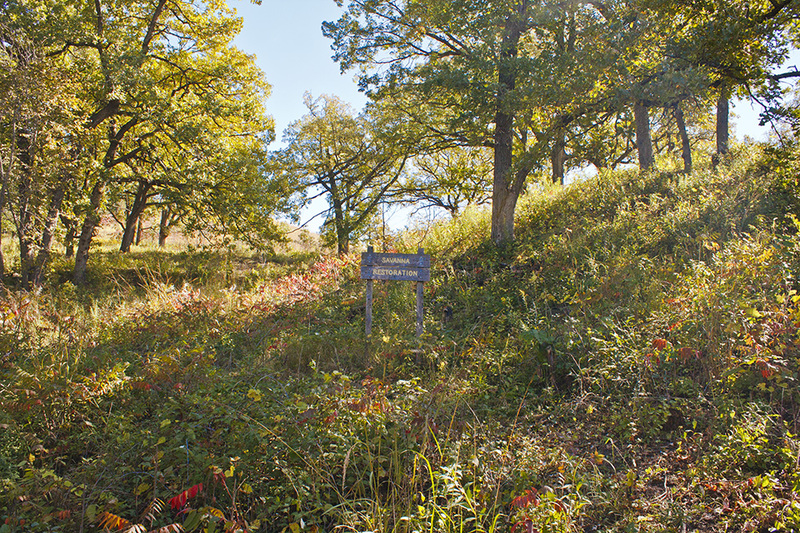 Since 1989, volunteers for TNC have been working to remove juniper and other invasive woody species; check further erosion of the ravine; and restore a small part of oak woodland to its pre-settlement condition, oak savanna. 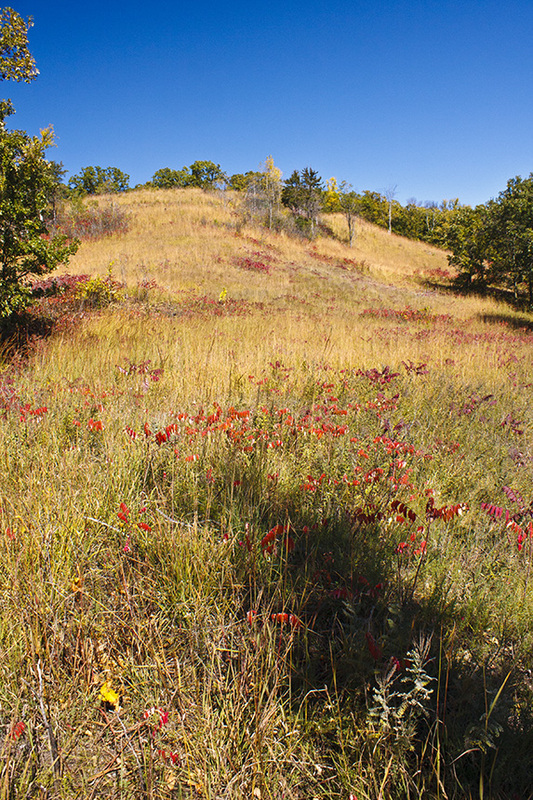 In early April American pasqueflower can be found on the south-facing slopes of the prairie.